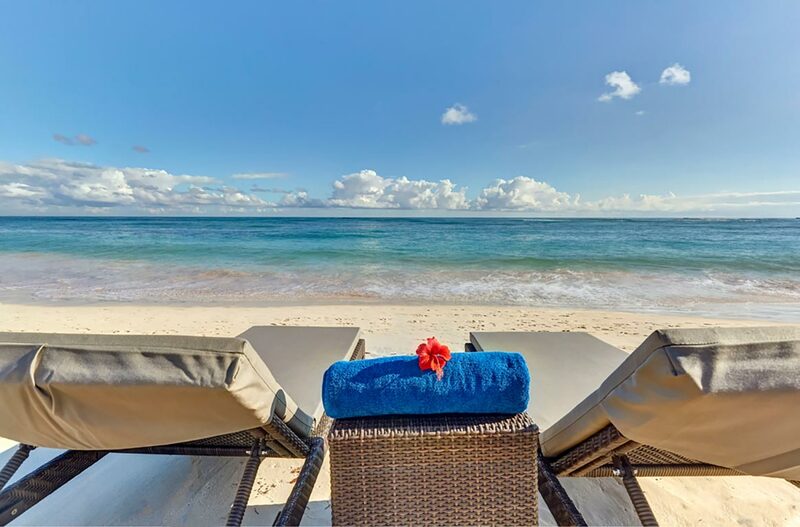 Escape to the shores of Punta Cana on a luxurious vacation experience for families, couples, singles and guests of all ages at Royalton Bavaro. 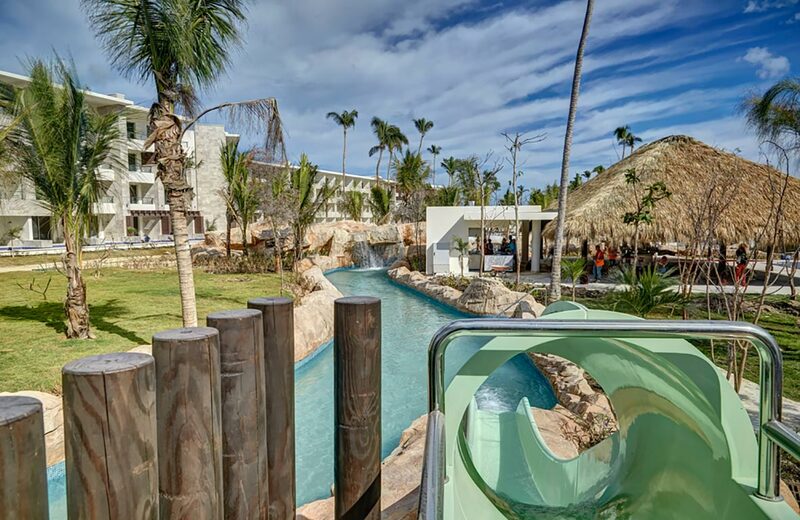 Discover Royalton’s signature All-In Luxury® features of elegantly styled suites, world-class reservation-free dining with chef-curated menus, and award-winning hospitality together with unique programming for children and teens, including an on-site splash park and a fun-filled lazy river. 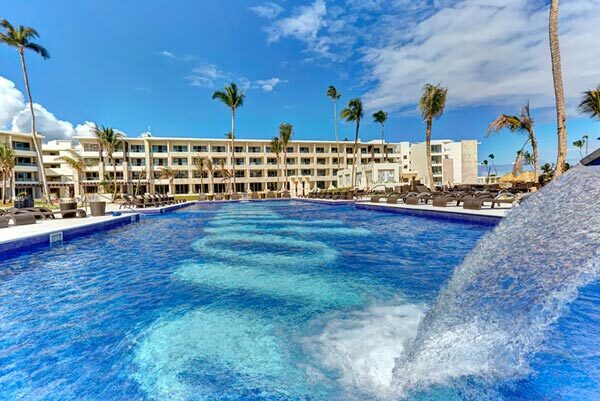 Royalton Bavaro is built for travelers of all ages, this modern resort features two sections offering a family-friendly vacation experience in the general resort and Diamond Club™ for a higher level of service and exclusive pool, beach and dining areas. 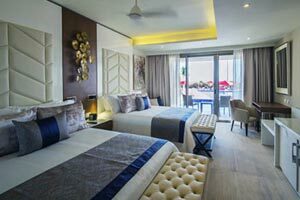 Royalton Bavaro is comprised of 3 distinct sections, unique to each traveller’s vacation style.Choose from the family friendly resort or Diamond Club™ sections or enjoy a tranquil escape in Diamond Club™ Adults-Only room areas. 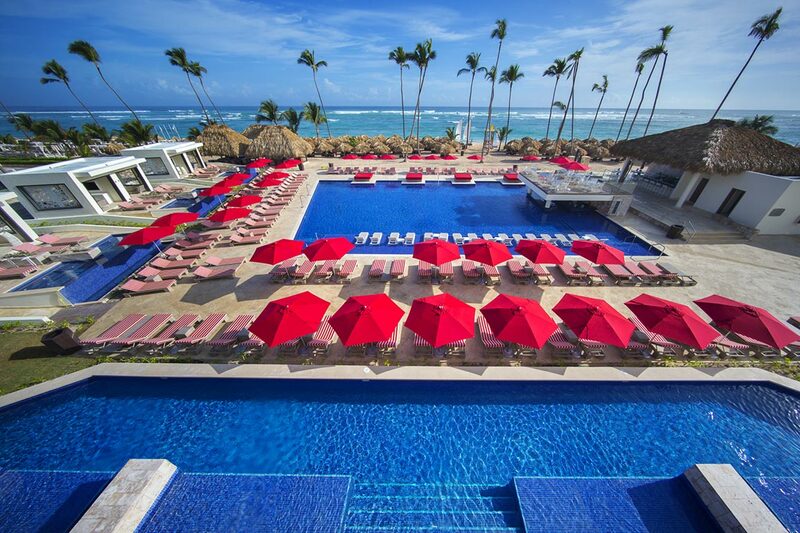 Royalton Bavaro offers guests a spectrum of pools to choose from : tranquil to lively and everything in between. 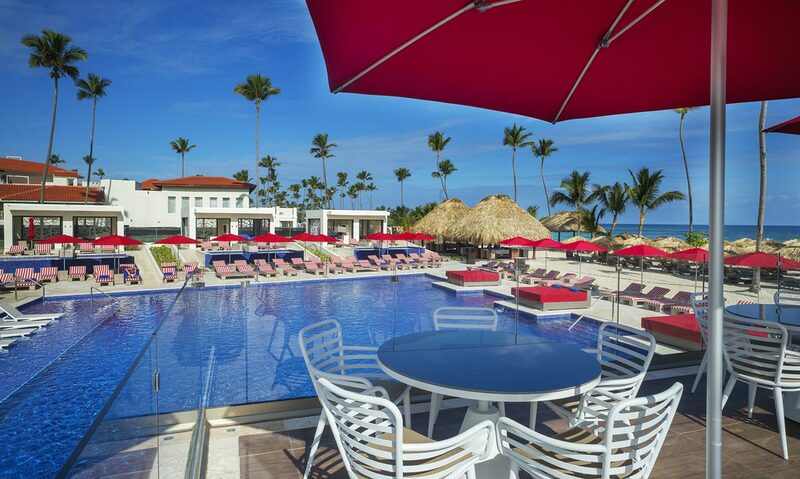 Escape to the shores of Punta Cana and create family vacation memories that will last forever. 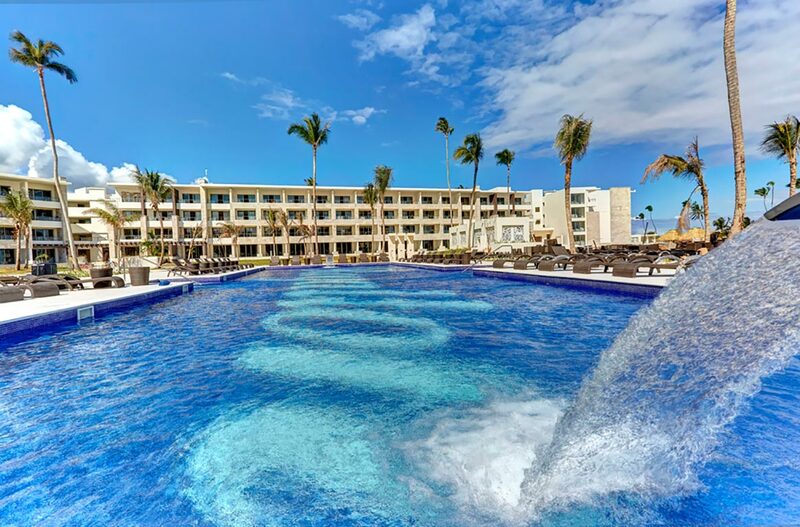 With age-appropriate activities, a stay at Royalton Luxury Resorts provides supervised vacation means more fun for everyone in your family. Our team of professionals ensure your children stay safe, busy and entertained throughout your stay. Give your kids to an adventure in paradise with our innovative Kids' Adventures program. Designed for a range of ages, these supervised programs make educational activities the backdrop for memorable experiences in an environment that is casual, fun and safe. Children ages 4 to 12 will be able to socialize with others their own age while interacting with our newest guest, the best-loved on-screen characters Max & Ruby™. Younger ones are also welcome to enjoy some quiet time indoors watching cartoons and playing games or have an active afternoon discovering the playground - safe and sound. The perfect haven for 13 to 17-year-olds, Hangout Teens Club at Royalton features non-stop activities and games with PlayStation lounges, All-in Connectivity™ featuring free high-speed Wi Fi to keep the family connected, billiards, ping pong tables and plenty of safe, supervised fun that’s more age appropriate! Spend an evening our elegant casino designed to provide an exciting experience that makes a night of fun gaming. The stunning casino has a variety of slot machines and table games with a range of denominations so regardless of your level of interest or experience there is something for every guest. Just beside the lobby, bring your friends to play a few games, then head to the exquisite lobby bar and relax over an artfully prepared cocktail. 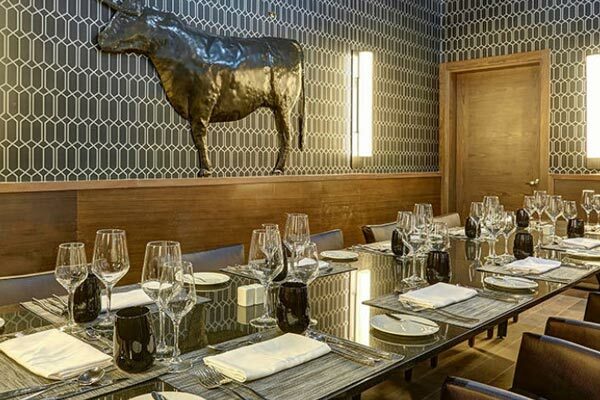 After an evening of world-class gourmet dining, stop by to try your luck! Discover elegantly styled rooms and a heavenly night’s rest atop the Royalton signature DreamBed™ mattress. Wake each morning and enjoy in-suite coffee or tea stations, breakfast served to you by gourmet room service and your own private balcony or terrace, promised in each room. 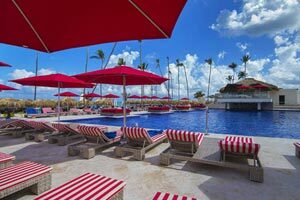 In the afternoons, get active with non-motorized water sports or beach volleyball, savor all-inclusive food and drink before nightfall, when each evening a different show is put on to entertain each and every guest. Imagine a premium, handcrafted bed specifically designed with you in mind. 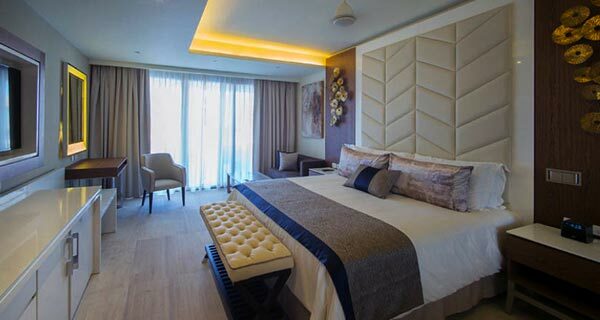 Royalton Luxury Resorts created the DreamBed™ for guests to experience the absolute in comfort and support from the moment you go to bed until you wake up totally refreshed. 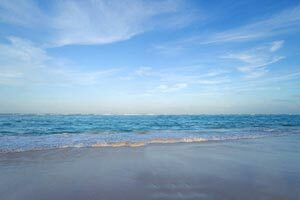 Return from your luxury vacation well-rested. Elevate your vacation to the next level with All-In-Connectivity™, a signature component of All-In Luxury®. Discover the convenience of free Wi-Fi throughout the entire resort for all your devices; so you can post on every social network, stay caught up on your favorite season, or send important emails – no matter where you are on the resort. Never miss an important game again! Rest assured sports fans, our Sports Event Guarantee™ ensures that all major international matches and important sporting events are broadcast at the resort. Did you pack your jersey? Head over to SCORE Sports Bar & Lounge for premium drinks and traditional pub food. Watch your favourite sports events on any of the flat-screen TVs and experience it as if you were there. Our All-In Luxury® feature of unlimited reservation-free dining was created to provide guests with a range of gourmet culinary experiences that easily adapts to any vacation schedule. Choose from any of our a la carte restaurants and try a new exquisite dish every night of your holiday through this innovative feature that allows you to dine where you want, on the night you choose. Stay healthy and fit during your All-In Luxury® vacation. Royalton Luxury Resorts comes with the latest fitness equipment so you can maintain your exercise routine wherever you are vacationing! We provide a variety of fitness programs and classes that cater to your every wellness need; whether its cardio training, weight lifting, or a fun and energetic Zumba class. 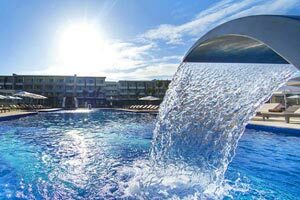 Achieve your wellness goals during your luxury vacation!